Valencia has many options for those who are just looking for some relaxation in the coastal city. Grand luxury and 5-star hotels feature some of the best spas and wellness centers downtown and at the beach, but don’t be fooled by the size: many small boutique hotels have their own charm. Valencia is full of history. But you won’t only find pieces of history scattered around town; you might stay in one of them. 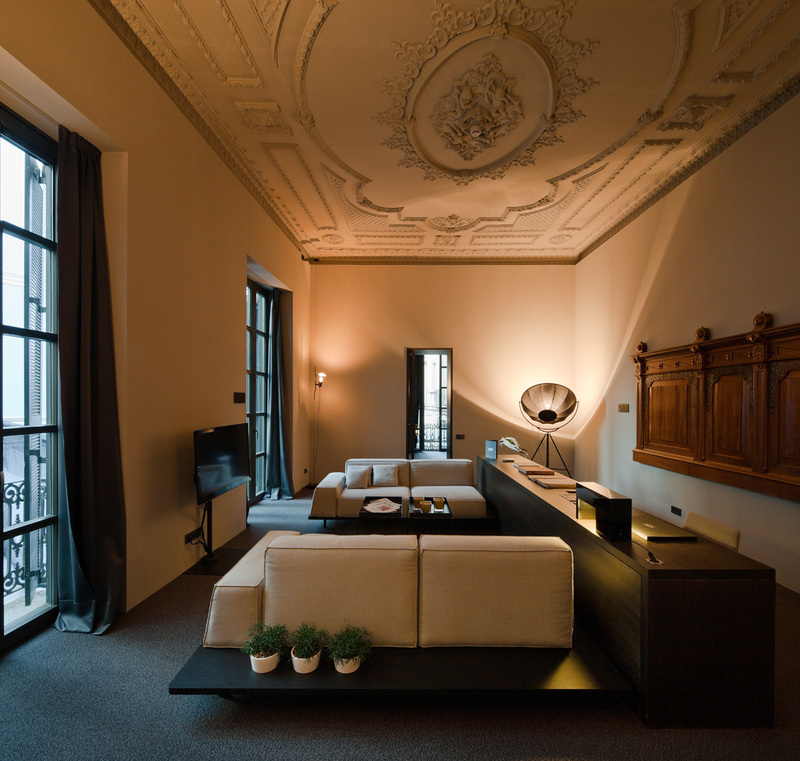 Many hotels in Valencia are fully-restored buildings from the XIX century, so you might spend the night in an old Marquis’ bedroom, something you surely won’t forget. Unique hotels for a unique stay. Paella, paella everywhere. But Valencia’s restaurants have a lot more to offer. Even some gourmet options which can really surprise you. A few restaurants in the city have been awarded Michelin stars, and many others are included in the guide. Don’t miss the chance to try some of the typical dishes of the region, with a creative twist. The most famous stores in the world have a place in Valencia, but you’ll probably want to check out Spanish local shops to find exclusive items. Don Juan de Austria and De la pau St. feature some of the coolest stores for those looking for only the best.